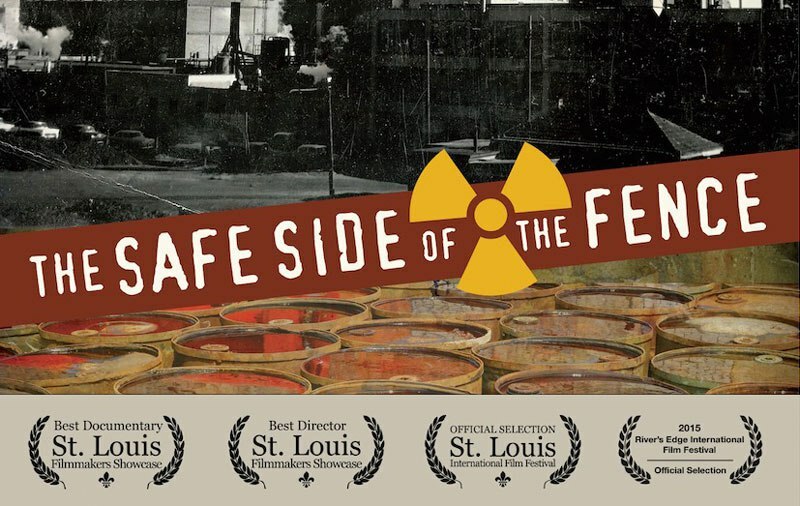 We are dedicated to promoting education and community action with regards to the radioactive and toxic waste situation at West Lake Landfill and other areas throughout St. Louis and St. Charles County. We are currently focused on the extremely toxic West Lake and Bridgeton Landfills. 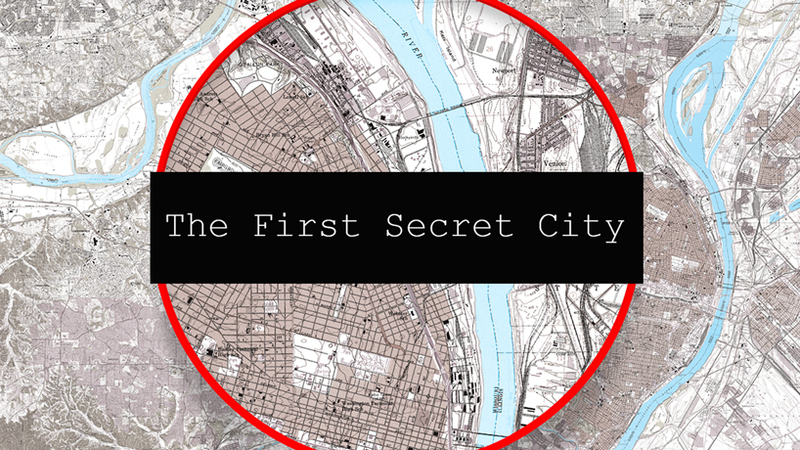 West Lake Landfill in Bridgeton, Missouri contains massive amounts of illegally dumped nuclear weapons waste from the Manhattan Project – the secret U.S. military program created in 1942 to develop the atomic bomb. The landfill is not designed to hold nuclear waste and resides in a flood plain and near a heavily populated area. There is also currently a huge subsurface fire in the adjacent Bridgeton Landfill! Experts warn the fire is dangerously close to the radioactive waste with the potential for radioactive fallout released in a smoke plume throughout the region if the two meet! St. Louis County has issued an emergency Shelter In Place/Evacuation Plan. Many citizens are totally unaware of this situation. The Environmental Protection Agency (EPA) is in charge, but has yet to remedy the grave situation. This radioactive waste is not only at West Lake Landfill. There are more area in St. Louis contaminated including land near St. Louis Lambert Airport and Coldwater Creek which runs past the airport and through large neighborhoods. Watch the video to learn about the magnitude of this situation. 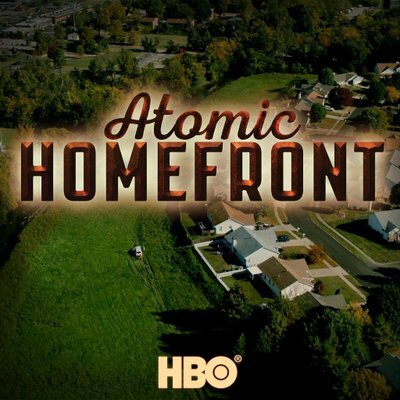 These films below, each with their own approach, reveal St. Louis, Missouri’s past as a uranium processing center for the Atomic bomb and the governmental and corporate negligence that lead to the illegal dumping of Manhattan Project radioactive waste throughout North County neighborhoods.